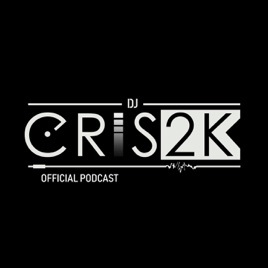 Lots of music comes together in this podcast where DJ Cris2K will bring everything into the mix to make you dance non stop. Adjust your headphones, hit play and turn up the volume! Follow DJ Cris2K on Instagram and Facebook, @djcris2k.